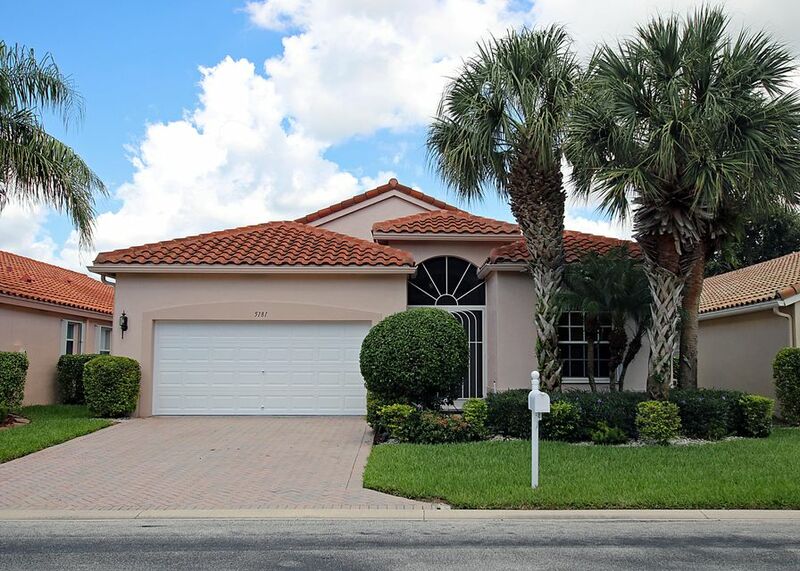 Cascade Lakes is conveniently located in Boynton Beach between Boca Raton and West Palm Beach. The community boasts 600 lovely single-family homes, 8 lakes, and magnificent 28,000 sq.ft. clubhouse featuring a library, computer room, an art and crafts room, billiards parlor, card rooms and an elegant ballroom / theater. Many activities, discussions, classes and clubs are offered. Topping it all off is the magnificent indoor-outdoor resort style pool and spa surrounded by stately palm trees. There are 7 lighted Har-Tru tennis courts and a state of the art fitness center including an aerobic room and saunas.